Lexus to Offer RC with 2.0L Turbo Engine? The forthcoming IS 200t turbocharged four-cylinder variant is a poorly kept secret, but no one is talking RC yet. Well, now we are. It’s coming, and like the IS 200t, the RC 200t will use the brand’s all-new motor which debuted in the NX 200t crossover. 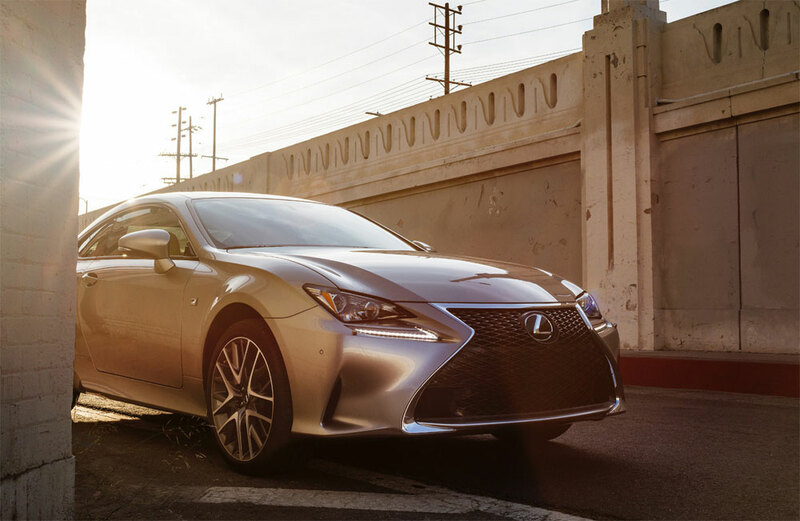 The RC is definitely missing a base model engine — most world markets only offer the RC 350 or RC 300h, and more reasonably priced base engine would certainly expand the potential audience for the coupe.